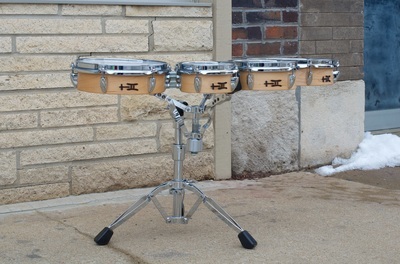 Practice all your diddles, sweeps, and crossovers on real drums that mount on the concert snare stand you already own! 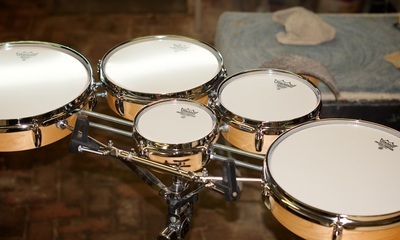 A tenor player’s dream come true, these Academy Series Practice Tenors feature 100% maple shells and our choice of chrome hardware with your choice of 4- or 5-drum configurations in natural maple with oil/wax finish. Without being set up for attaching to marching harnesses, these drums fit on your snare stand for indoor or sideline rehearsal. 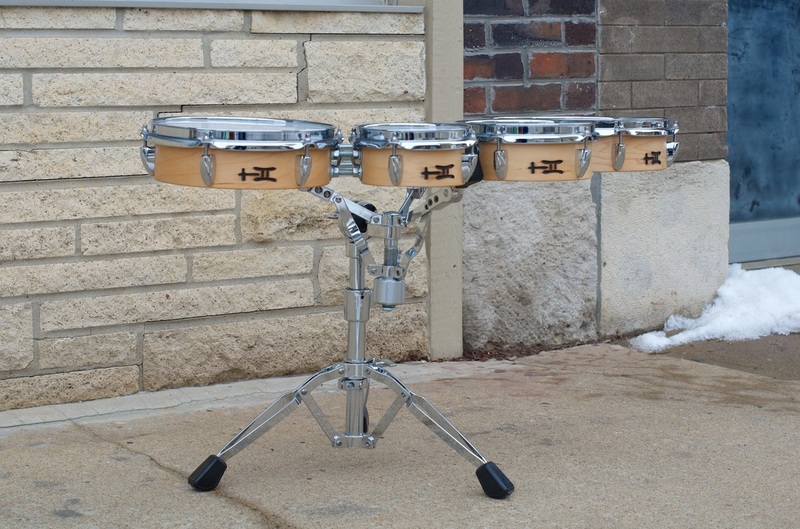 Also great for pep rallies and indoor games, Academy Series Practice Tenors sound like the real thing...because they are!